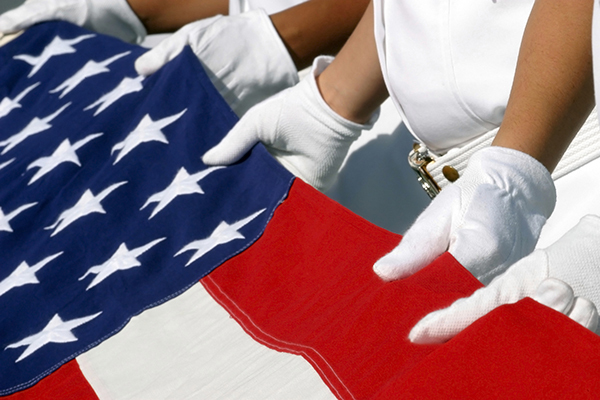 The Department of Veteran Affairs takes special care to pay lasting tribute to the memory of Veterans who served and sacrificed. 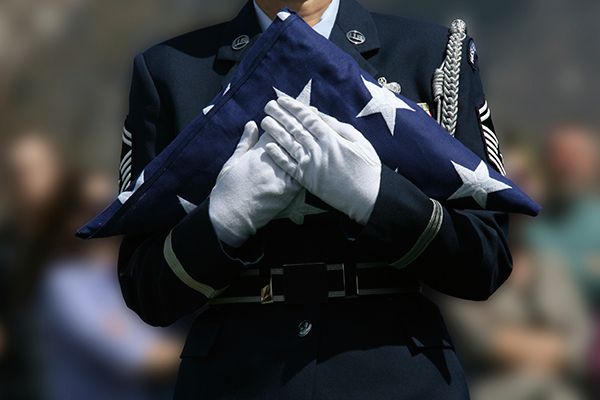 Veterans in every branch of the armed forces and their families are entitled to burial and funeral benefits. 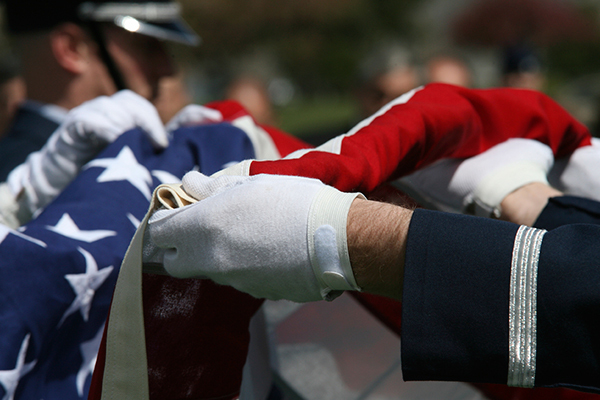 All honorably discharged veterans are eligible for a United States burial flag in recognition of their service. 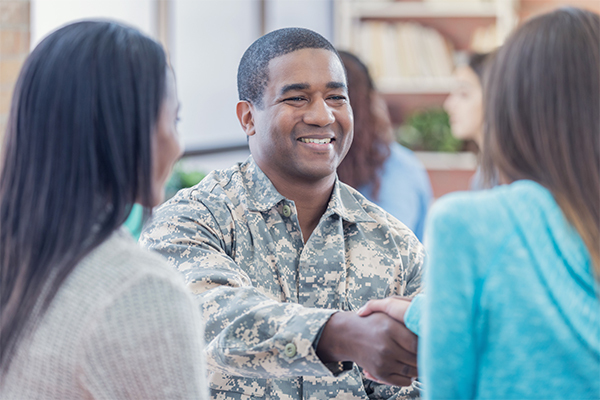 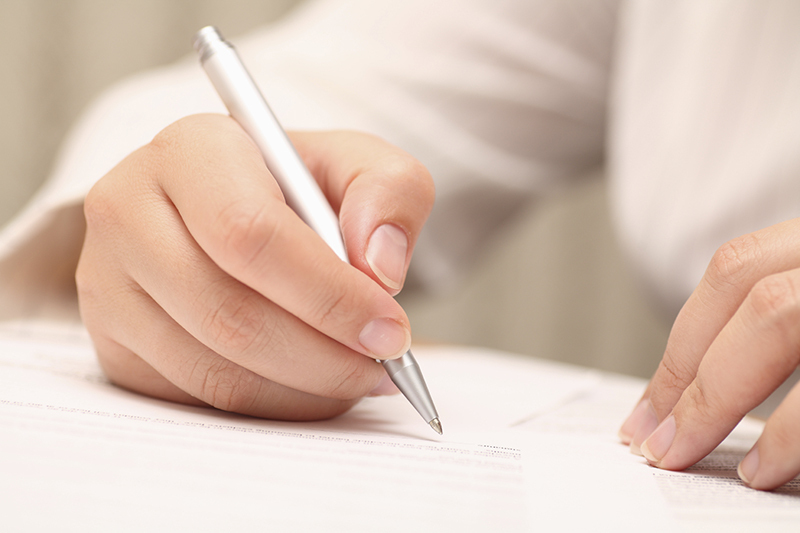 You and your loved one may be eligible for certain benefits from the Veterans Administration. 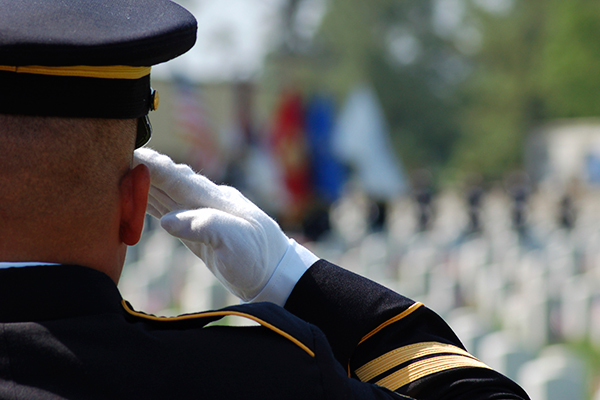 Every eligible veteran is entitled to a military funeral honors ceremony at their funeral or memorial service. 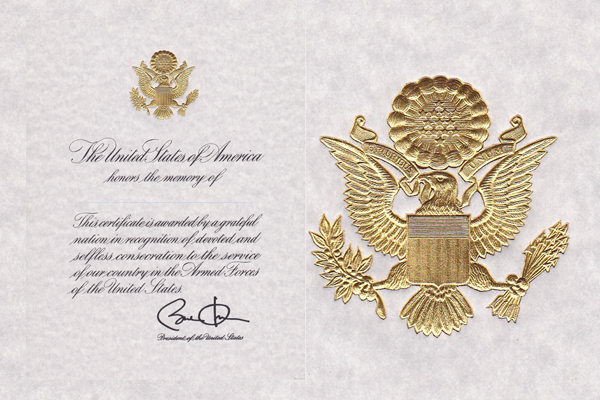 The family of an honorably discharged veteran may receive special Presidential Memorial Certificates in grateful recognition of their loved one’s service. 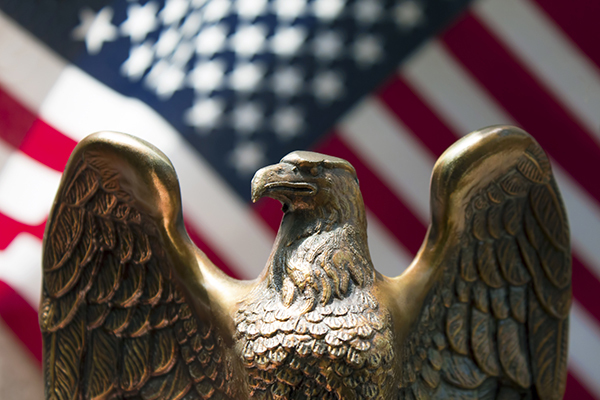 Here we share information about cemetery markers and monuments available to veterans.